Irving Langmuir was an American chemist who won the 1932 Nobel Prize in Chemistry for his work in surface chemistry. 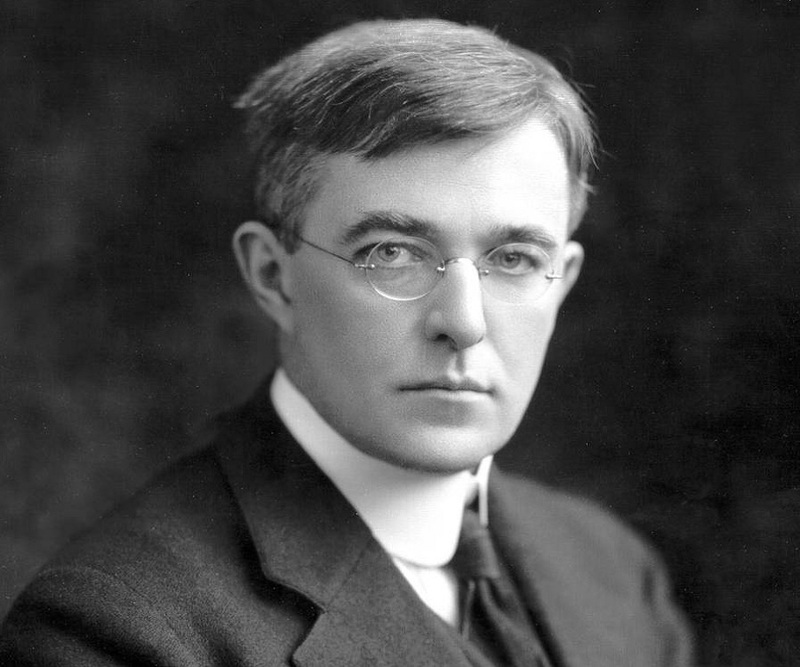 This biography of Irving Langmuir provides detailed information about his childhood, life, achievements, works & timeline. Irving Langmuir was an American chemist and physicist who won the 1932 Nobel Prize in Chemistry for his work in surface chemistry, becoming the first industrial chemist to receive this honor. Though his research was primarily focused on surface chemistry, he was also famous for his works in other scientific areas like atomic structure, surface phenomena in a vacuum, atmospheric science, and chemical reactions, thermal effects, and electrical discharges in gases. He is also credited to have popularized Gilbert N. Lewis's cubical atom theory and Walther Kossel's chemical bonding theory through his well known article ‘The Arrangement of Electrons in Atoms and Molecules.’ Born as the son of inquisitive, nature loving parents, he was encouraged to be curious and observant from a young age. An intelligent boy, he performed well in school and graduated with a Bachelor of Science degree in metallurgical engineering (Met.E.) from the Columbia University School of Mines. He began working at the General Electric research laboratory after completing his doctorate and made many valuable contributions to the development of incandescent light bulbs. He also investigated thermionic emission and further research in the field ultimately led to the invention of a fast and efficient vacuum pump. Irving Langmuir was born on January 31, 1881, in Brooklyn, New York, as the third of the four children of Charles Langmuir and Sadie, née Comings. His father was an insurance executive. Both his parents encouraged their children to be curious about their surroundings and advised them to carefully observe nature. Irving received his early education from various schools and institutes in America and Paris. 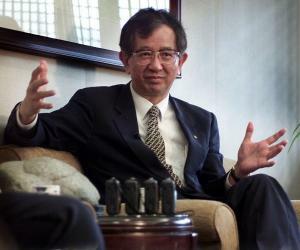 As a student, he developed an interest in chemistry, physics, and mathematics. He graduated high school from Chestnut Hill Academy in 1898. His elder brother Arthur was a research chemist and was an early influence on young Irving. Arthur encouraged his brother’s scientific pursuits and helped him set up his first chemistry lab in the corner of his bedroom. Irving went on to earn a Bachelor of Science degree in metallurgical engineering (Met.E.) from the Columbia University School of Mines in 1903. He then studied under Nobel laureate Walther Nernst at the University of Göttingen in Germany. His dissertation focused on the dissociation of gases near a hot platinum wire and he was awarded a doctorate in 1906. During this time he was greatly influenced by Nernst and the mathematician Felix Klein. Irving Langmuir began teaching at the Stevens Institute of Technology in Hoboken, New Jersey, a job he held until 1909. 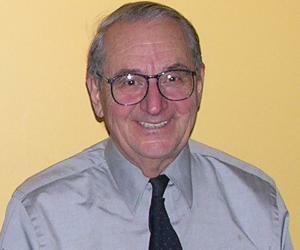 Later that year he took up a position at the General Electric research laboratory (Schenectady, New York), where he eventually became Associate Director. During this time, improving the early tungsten-filament incandescent light bulbs was one of the ongoing projects at the research lab. The glass envelops of these bulbs blackened over time and the tungsten filaments were relatively short-lived. 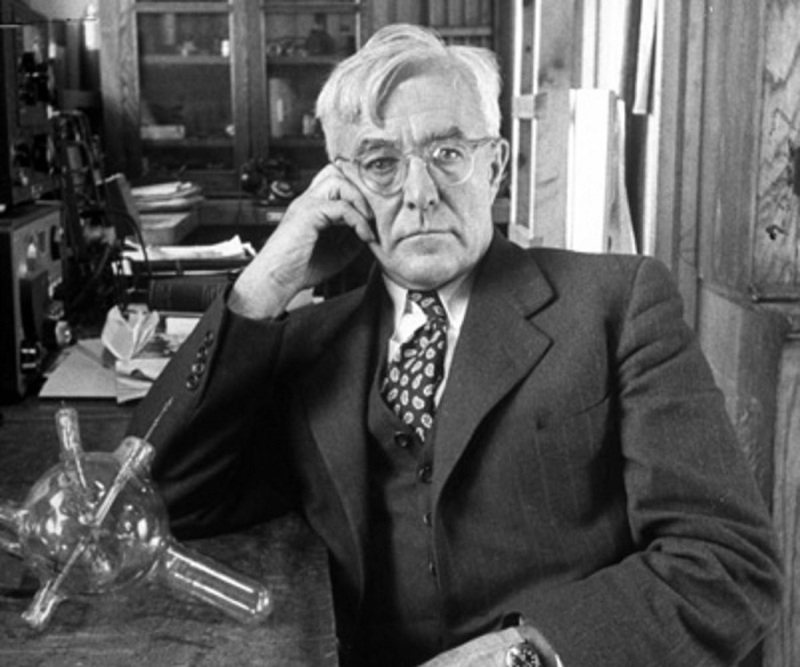 Langmuir began his investigations and discovered that the blackening of the bulbs resulted from the deposition of tungsten that evaporated from the hot filament. He came up with an improved design for the tungsten filament, which eventually led to a better and commercially successful incandescent bulb. 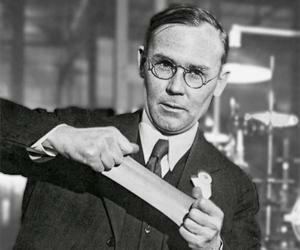 He also studied gases, and did significant research on hydrogen which led to the development of an atomic hydrogen welding torch. His investigation of thermionic emission—the ejection of electrons from a heated surface—resulted in the invention of a fast and efficient vacuum pump. In the 1910s he published a series of important papers on the adsorption, condensation, and evaporation of gas molecules at solid surfaces and on the arrangements of molecules in the surface layers of liquids. In 1917, he published a paper on the chemistry of oil films, and in 1919 an article ‘The Arrangement of Electrons in Atoms and Molecules’ in which he built upon Gilbert N. Lewis's cubical atom theory and Walther Kossel's chemical bonding theory to outline his "concentric theory of atomic structure." In 1924, he introduced the concept of electron temperature and invented what is now called a Langmuir probe, an electrostatic probe for measuring both temperature and density which is commonly used in plasma physics. Working along with Katharine B. Blodgett, he studied thin films and surface adsorption. The duo introduced the concept of a monolayer and the two-dimensional physics which describe such a surface. In the late 1930s, he shifted his focus to atmospheric science and meteorology. Following his observations of windrows of drifting seaweed in the Sargasso Sea, he discovered a wind-driven surface circulation in the sea which is now called the Langmuir circulation. Having spent several years at GE, he retired in 1950 but continued as a consultant until his death. Irving Langmuir developed the first true vacuum triodes at the General Electric research laboratory in 1915. The earliest vacuum tubes strongly resembled incandescent light bulbs, and the development of the diffusion pump and improvements made by Langmuir led to the development of high-vacuum tubes. The Perkin Medal, considered the highest honor given in the US chemical industry, was bestowed upon him in 1928. In 1932, Irving Langmuir was awarded the Nobel Prize in Chemistry "for his discoveries and investigations in surface chemistry". 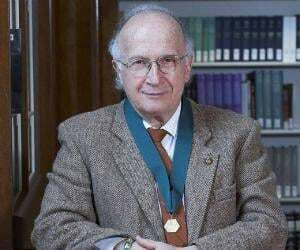 In 1934, he became the recipient of the Franklin Medal, the most prestigious of the various awards presented by the Franklin Institute, for his contribution to chemistry. He married Marion Mersereau in 1912. They couple adopted two children, Kenneth and Barbara. He was an avid outdoorsman whose hobbies included hiking, mountain climbing, skiing, swimming, and boating. Always open to new experiences, he learned to pilot a plane at age 49. He endured a brief illness before dying of a heart attack on August 16, 1957. He was 76.